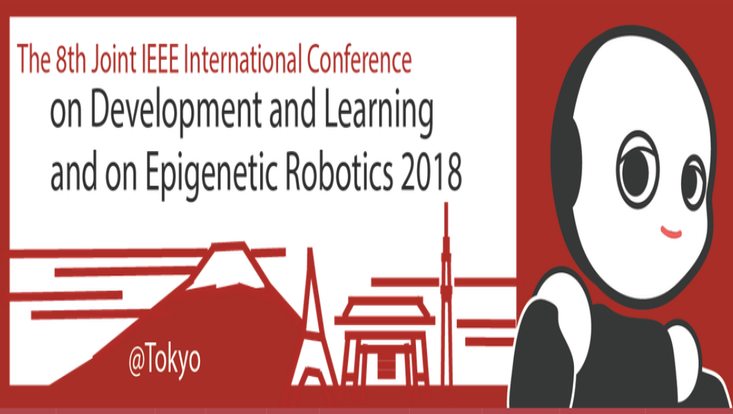 On Sep 17th - 20th, our group member Dr. Stefan Heinrich presented a contribution in the 8th Joint IEEE International Conference on Development and Learning and on EpiGenetic Robotics (ICDL-EpiRob) at the Waseda University, Tokyo, Japan. The talk featured our work described in the paper "Adaptive and Variational Continuous Time Recurrent Neural Networks". 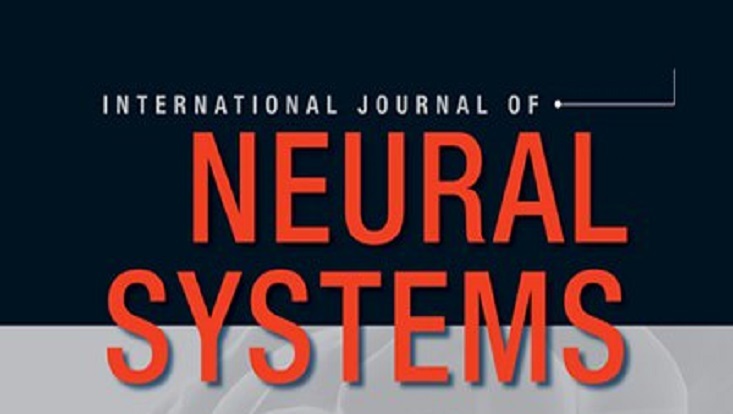 Dr. Heinrich also participated in the workshop "Active vision, Attention, and Learning" with a talk titled "Embodied Multi-modal Interaction in Language learning: the EMIL data collection".